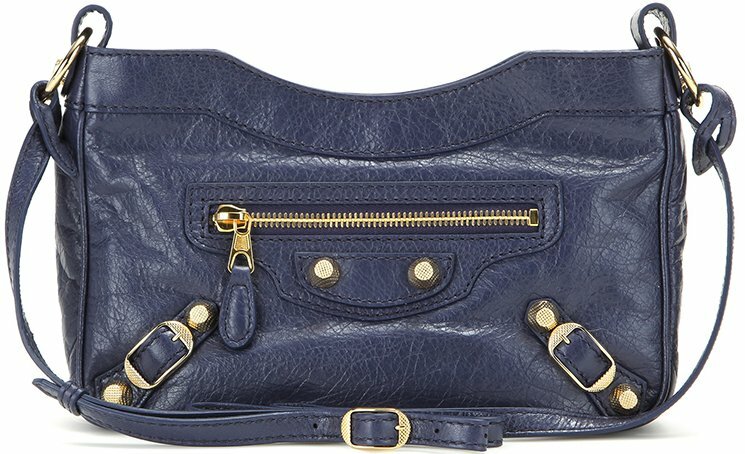 Ok, so “giant hip” is perhaps not the most positive set of words for most women, but stick with me here – this bag is worth it. 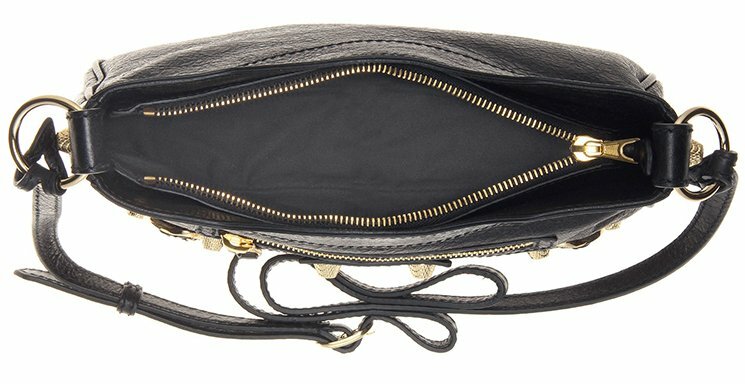 I’ve been conducting a search for my perfect mini crossbody bag at a perfect price over on Savvy, and I think I know why I’ve not been able to find one that makes me want to settle down and have a family with it – my perfect minibag can’t be found at a perfect price. 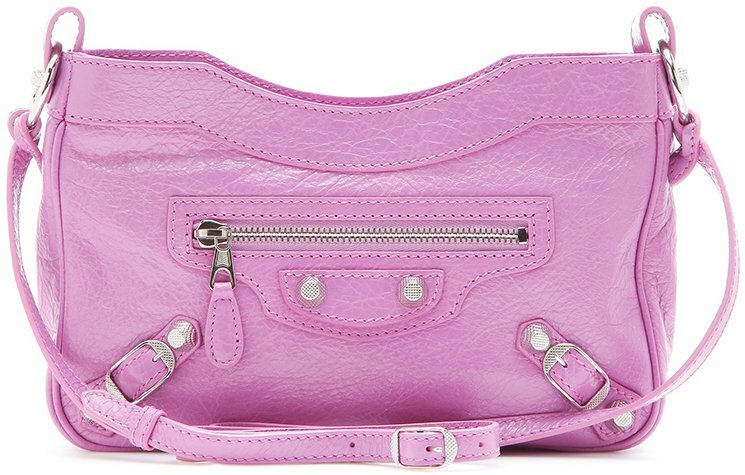 I love the Balenciaga Giant Hip Crossbody Bag and none of you can stop me. 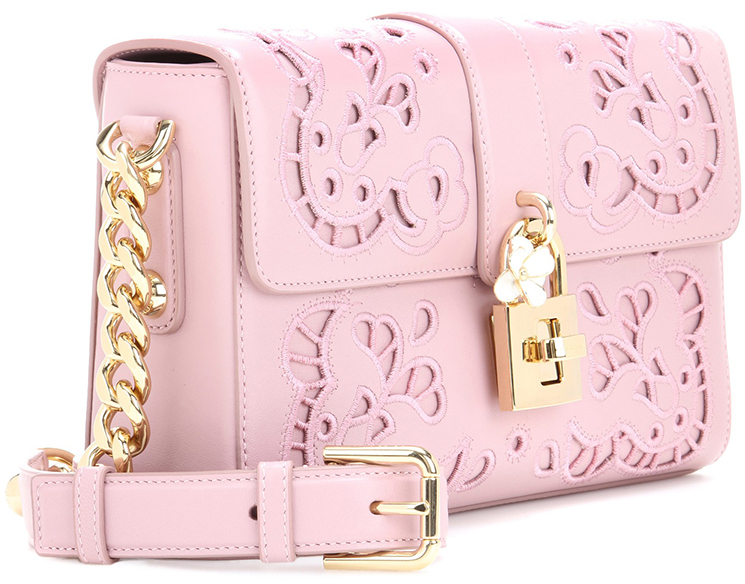 It’s small, it’s brightly colored and I want to take it everywhere I go. 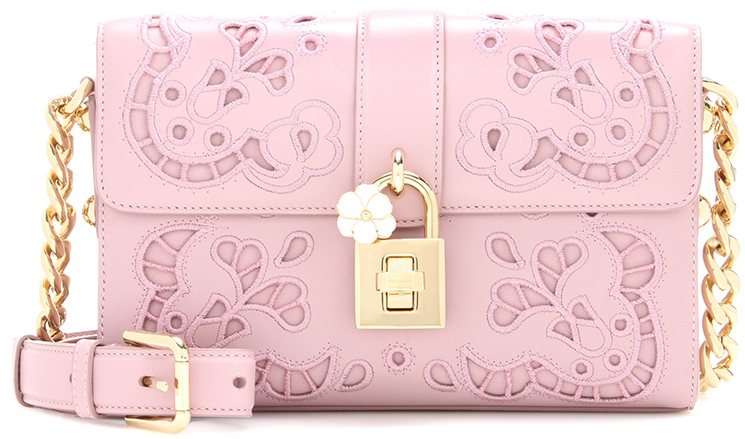 It will only hold my keys, cards and Blackberry, but I guess I don’t really need anything other than that, do I? I mean, my sunglasses live on my head, not in my purse. I’m good to go. This little guy is just so darn cute. 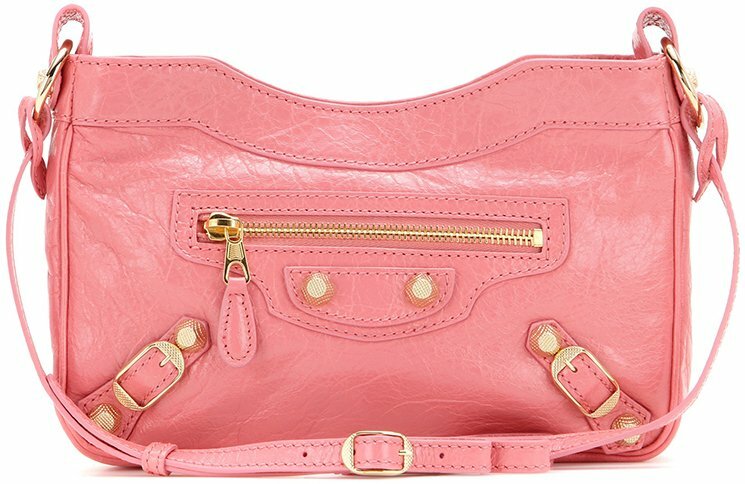 I’m a Balenciaga fangirl through and through, and I love that they shrunk down the motorcycle aesthetic that I so thoroughly love to fit in with the current minibag trend. 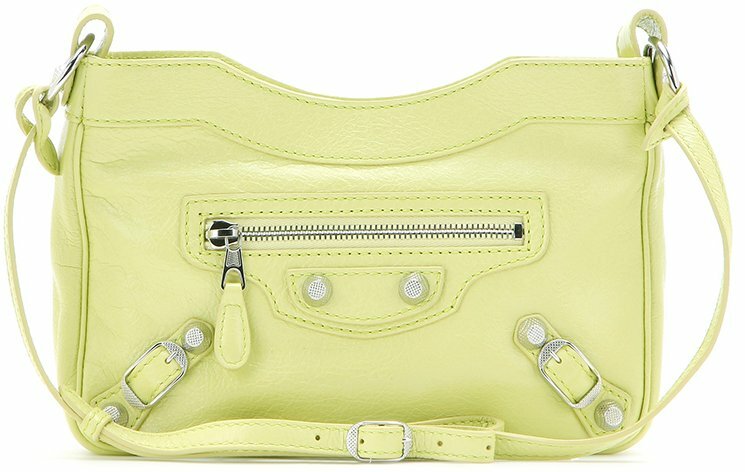 The colors range from the sunny, summer-appropriate yellow that you see here all the way to black (and include everything in between – this is Balenciaga, after all), and I defy you to tell me that you can’t find a shade to suit your wardrobe. 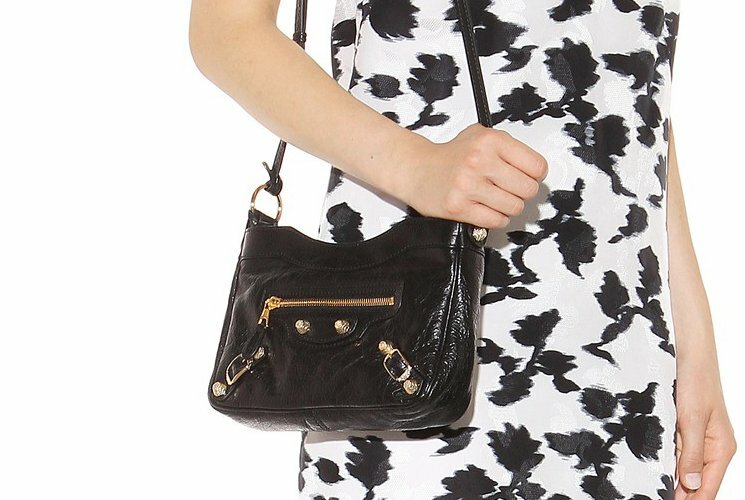 The strap can even be doubled over through the handle attachment to serve as a small shoulder bag. 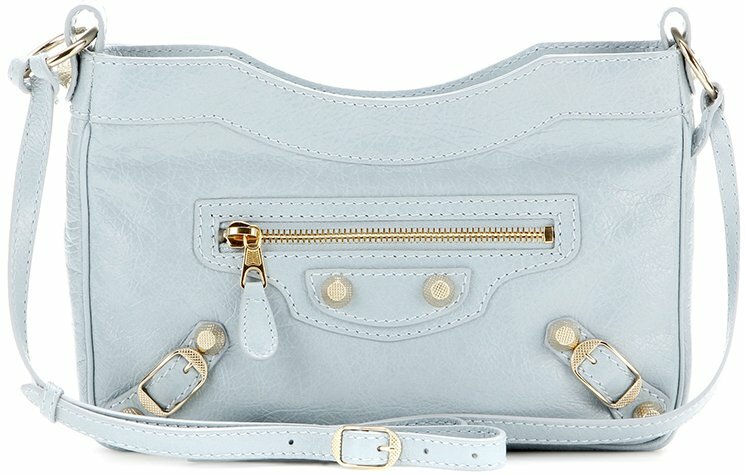 For those people out there that don’t dig the Balenciaga aesthetic, this bag isn’t going to convince you. 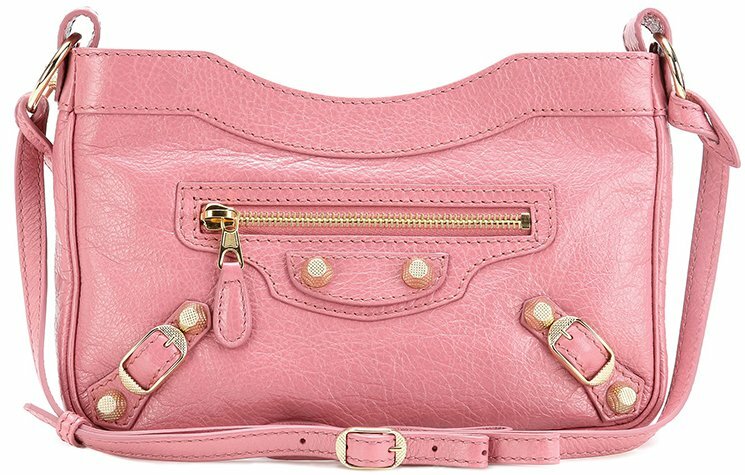 But if you’re like me and love the tough hardware and super light-weight leather in all of its candy colors, then I’ve found your perfect minibag. 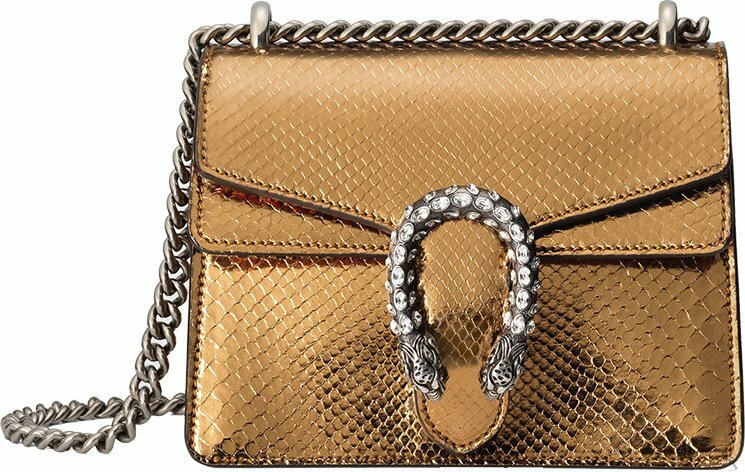 Now only if the price was commensurate with the size… Looking for a simple, no-frills bag that could pass as an everyday bag? 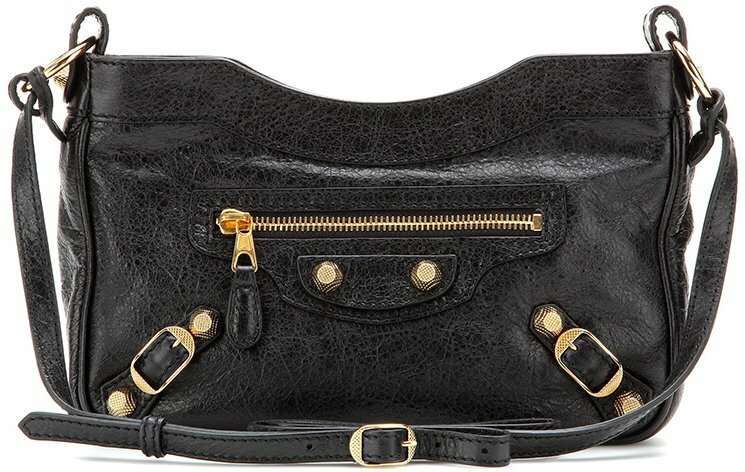 Look no further as Balenciaga’s Giant 12 Hip leather shoulder bag might just be your perfect bet. 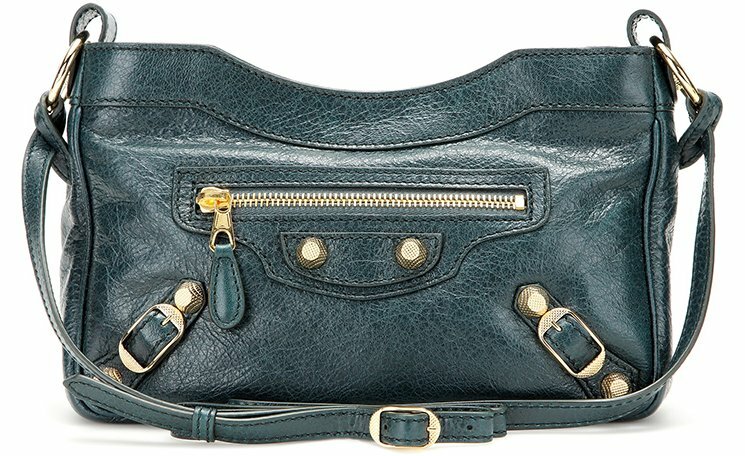 People fell in love with Balenciaga’s Motorcycle inspired bag, this one is a shoulder bag that is also found from the Giant collection. 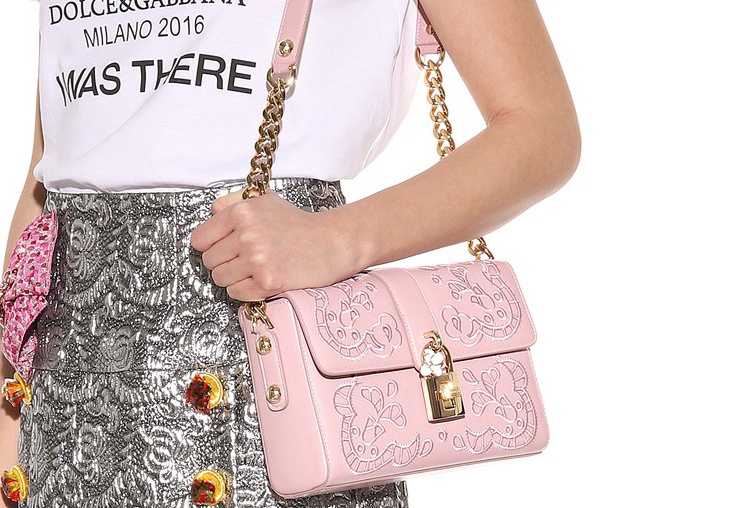 Adding a tiny, itsy bitsy, teeny weeny amount of darling chic to your everyday casual ensemble, this bag might prove useful aside from the fact that it looks so dainty and cute. Pair it with your favorite jeans and your favorite pullovers and you’ll be good to go. Ohh, did we ever mention that it looks absolutely fantastic over your simple separates? But mind you, it looks extra plush if paired with a bright red sweater paired with white pants. 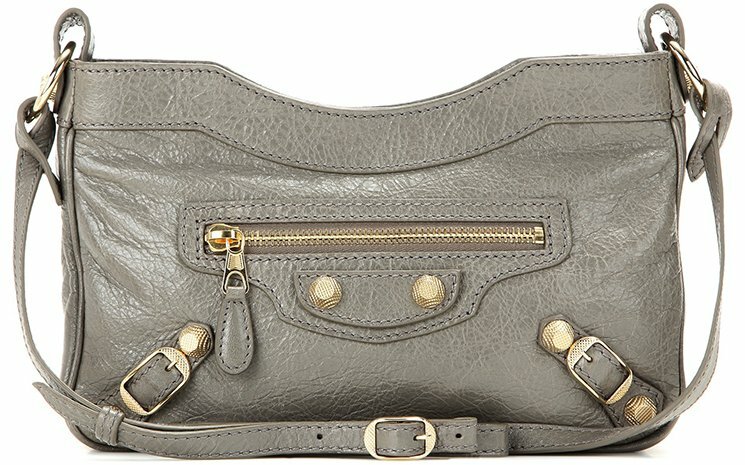 Aside from subtly complementing your outfits, here are some of this bag’s features that you might totally dig in: made in Italy, in taupe color, made from lamb leather, has zipped top, zipped front pocket, twill lining, internal zipped and slot pockets, framed hand-held mirror and an adjustable shoulder strap perfect for wearing it cross-body. 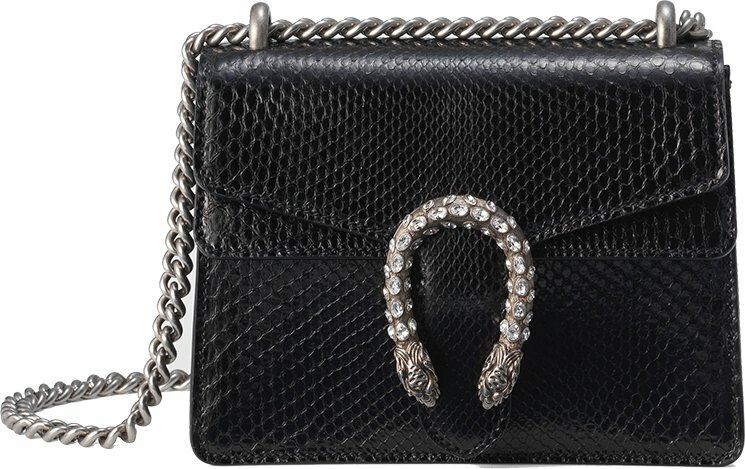 It has the following dimensions: 15 x 23 x 5 cm (H x W x D), priced at $755 USD or €645 euro. 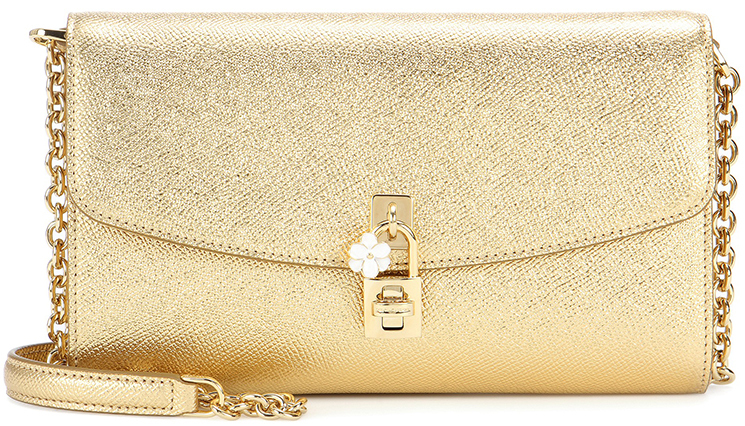 This stylish and luxurious hand bag should be a style staple in any woman’s equally posh wardrobe. 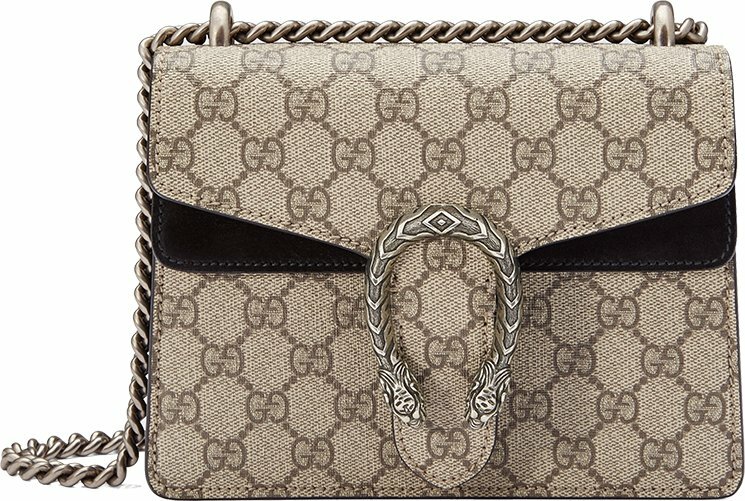 We are talking about Gucci’s Dionysus GG Supreme Mini coated canvas and suede shoulder bag that is a mini-me version of the already famous Dionysus bag. 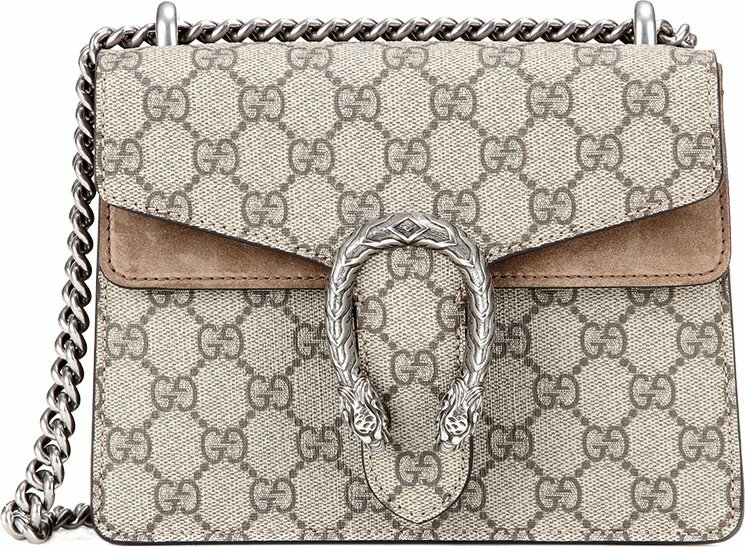 Look extra feminine and chic with this Mini Dionysus bag as it features a taupe canvas that is sophisticatedly adorned with the brand’s iconic GG emblem and finished off with a fancy silver-tone tiger heads to the front fastening. 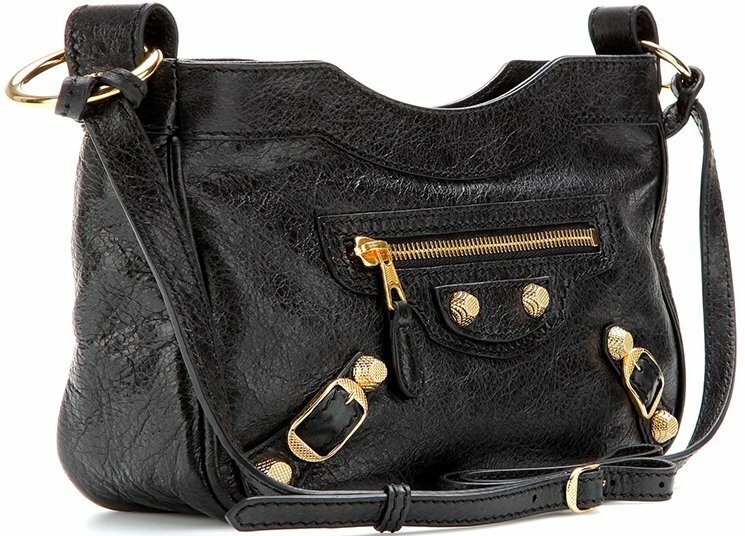 Carry it with you anywhere you go and people will absolutely take notice. 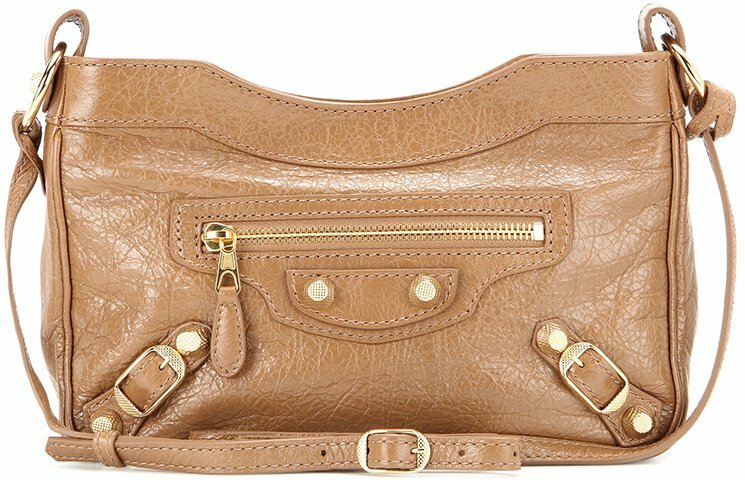 Pair it with your candy-colored cashmere cardigan over an acid washed jeans or a pencil-cut skirt and you’ll look extra fabulous. 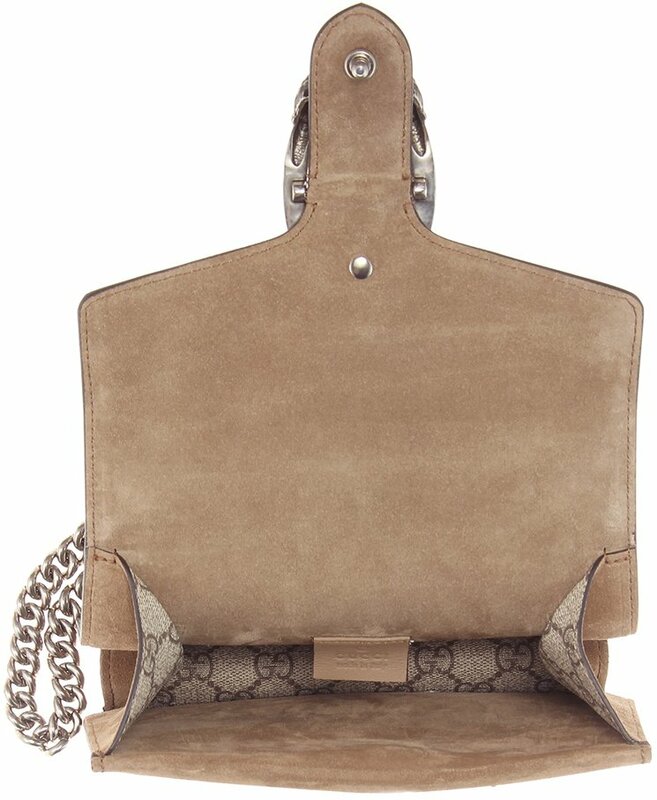 Here are some of the features about this bag: made in Italy, with suede lining, made up of fabric, calf leather, with chain shoulder strap and push-lock fastening. 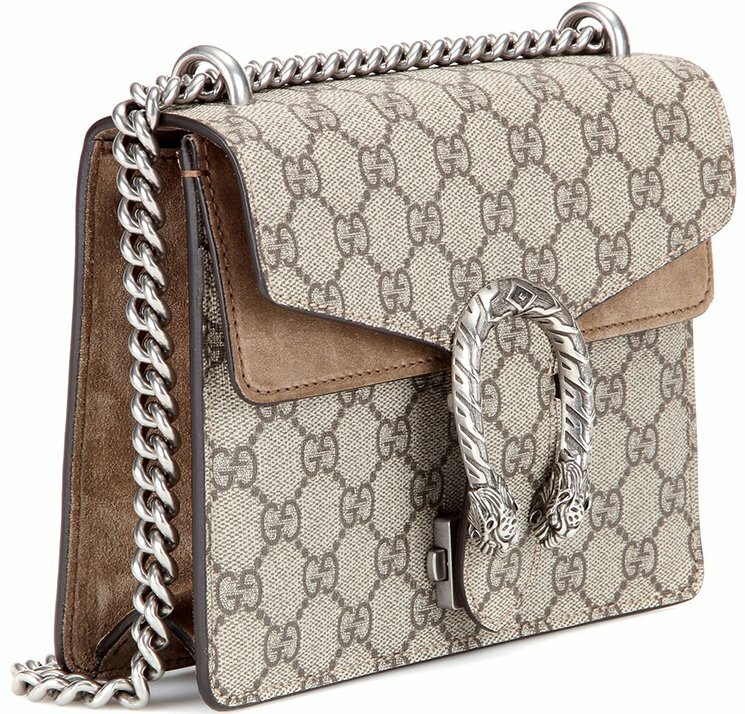 It also has the following dimensions: 15 x 20 x 6 cm (H x W x D), this Gucci Dionysus GG Supreme Mini bag retails for $1550 USD or €1200 euro.